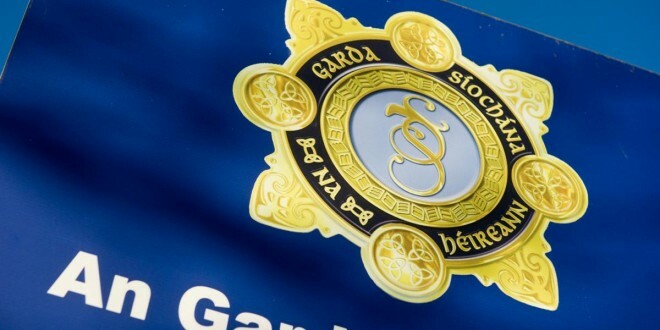 Gardaí from the Clare Divisional Drug Unit, based in Ennis, stopped and searched a car in Bunratty last night (Wednesday). 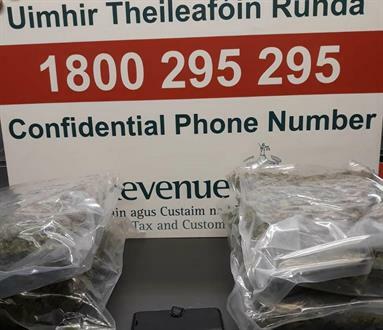 The car was stopped shortly after 7pm and during the course of the search gardaí discovered cannabis herb with an approximate street value of €5,000 (subject to analysis). The driver of the car, a man (39 years) was arrested and is currently being detained at Ennis Garda station under the provisions of section 4 of the Criminal Justice Act 1984 as amended. During the course of the search of a car, gardaí discovered cannabis herb with an approximate street value of €5,000 (subject to analysis).